How Do You Maintain a Solar Photovoltaic LED Lighting Installation? 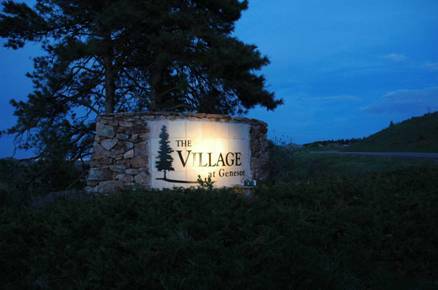 Outdoor Lighting Perspective’s solar photovoltaic (PV) LED lighting system has been operational at the Village of Genesee’s entrance monument for two years now. A few weeks ago we completed the Year Two annual maintenance for the system – and it continues to illuminate the monument nightly with the free energy captured by the sun. The solar PV LED system consists of the following: a 3.7W LED lighting fixture supported by a strut to provide downlighting (Genesee is dark-sky compliant); a solar mast that supports the 16- by 20-inch solar PV panel and equipment bay; the equipment bay contains the solar gel battery and system controller. Every solar PV LED lighting system should be checked and maintained on an annual basis, and this is especially true for a mountain installation where the site can experience very high wind loads. Confirm that the current levels of the solar array and load do not exceed the controller ratings. Tighten all terminal connections. Inspect for loose, broken or burnt wire connections. Be certain that no loose strands of wire are touching other terminals. Test that the LED fixture is working. Inspect the equipment bay for signs of dirt, insects, moisture, and/or corrosion. Ensure that the air flow around the controller is not blocked. Check that the controller functions and LED indicators are correct for the system conditions at that time. Clean the PV array and reconfirm that the array is oriented correctly. Re-confirm that the correct battery type is indicated. Check and re-tighten as needed the ground wires by the fixture as well as by the PV array. Inspect and re-tighten as needed the mounting system for the fixture. Re-touch paint as needed on the solar mast and equipment bay. 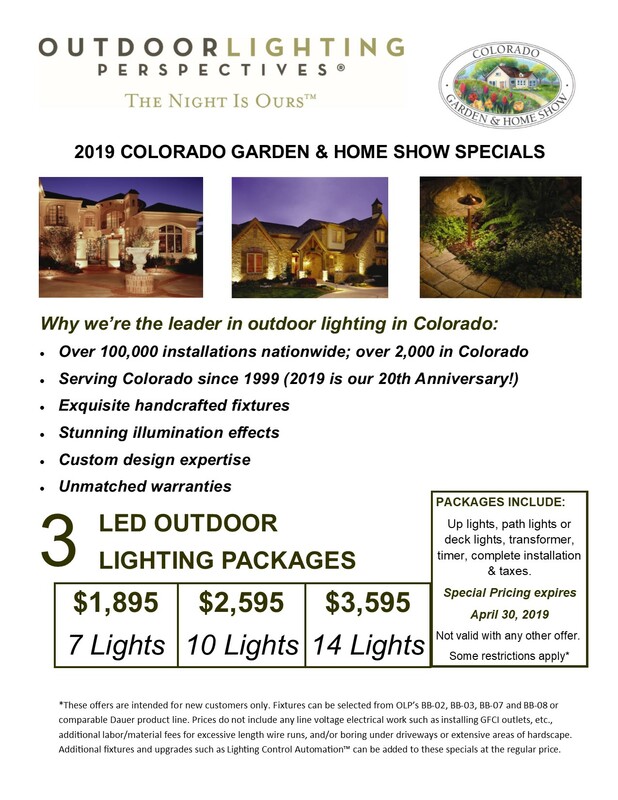 As with any type of lighting system, annual and preventive maintenance will ensure that the lights will be on when you need them.